ROHNERT PARK, Calif., January 15, 2018 – Student loans have been in a negative spotlight for some time, being branded a national problem, and causing panic and stress in many student loan borrowers. Most of the advice about dealing with student loans is to get rid of them as quickly as possible. While that is good advice for private loans, when applied to high federal loan balances, that approach may lead to lost opportunities and progress toward things like retirement. Ameritech Financial, a document preparation company that helps student loan borrowers apply for federal income-driven repayment plans, explains that federal student loans should not cause unnecessary panic or hardship when a borrower understands available programs for which he or she may apply. While a lot of expert advice on dealing with student loans is good advice — e.g., knowing balances and interest rates at any given time — the common idea to pay off the debt as aggressively as possible may go a step too far for some. A major reason to get a college degree is to set oneself up for the future, and that laser focus on paying off student debt can get in the way of the intent of that reason. Instead, Ameritech Financial, as well as some borrowers reflecting on their first year of repayment, suggests taking a more holistic viewpoint. Having student loans is no walk in the park, but paying them off doesn't have to be a race. A look at the bigger picture may illuminate a path toward retirement. Common financial advice is to always take advantage of an employer’s retirement benefit matching, and though student loan borrowers may be tempted to redirect those funds to student loans, starting to save for retirement early has a huge impact on the funds that will accumulate by the time retirement begins. Also, it’s important to realize that student loans might be more difficult to pay off at the beginning of a career, but could get easier as the career grows more lucrative over the years. Keeping an eye out for career opportunities, such as better offers or ways to move up and increase income within a current company, can help grow income to help meet financial goals. Finally, the most important advice for your well-being is to relax. Student loans can be stressful, but there are options to manage them if they are getting in the way of your future financial well-being. Federal income-driven repayment plans are meant to help borrowers manage loans as part of a bigger picture by calculating payments on income and family size. 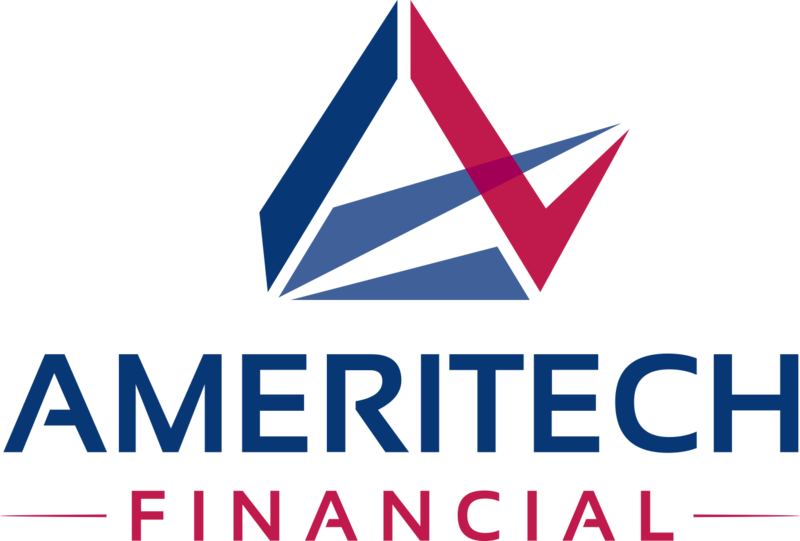 Ameritech Financial is a private company located in Rohnert Park, California. Ameritech Financial has already helped thousands of people with financial analysis and student loan document preparation to apply for federal student loan repayment programs offered through the Department of Education.